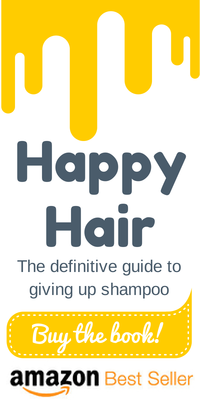 I am so glad you have made it here to Happy Hair Guide. 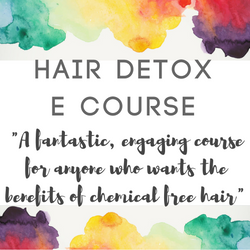 Over the last three years I have helped thousands of women discover the world of natural hair and beauty through my book, my Hair Detox e-course and my columns at Cosmopolitan. And, you are in luck, I want to help you to! 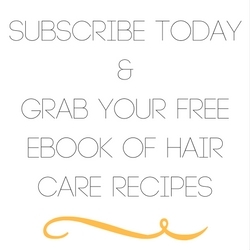 It is exactly the reason I have set up Happy Hair Guide as a blog. 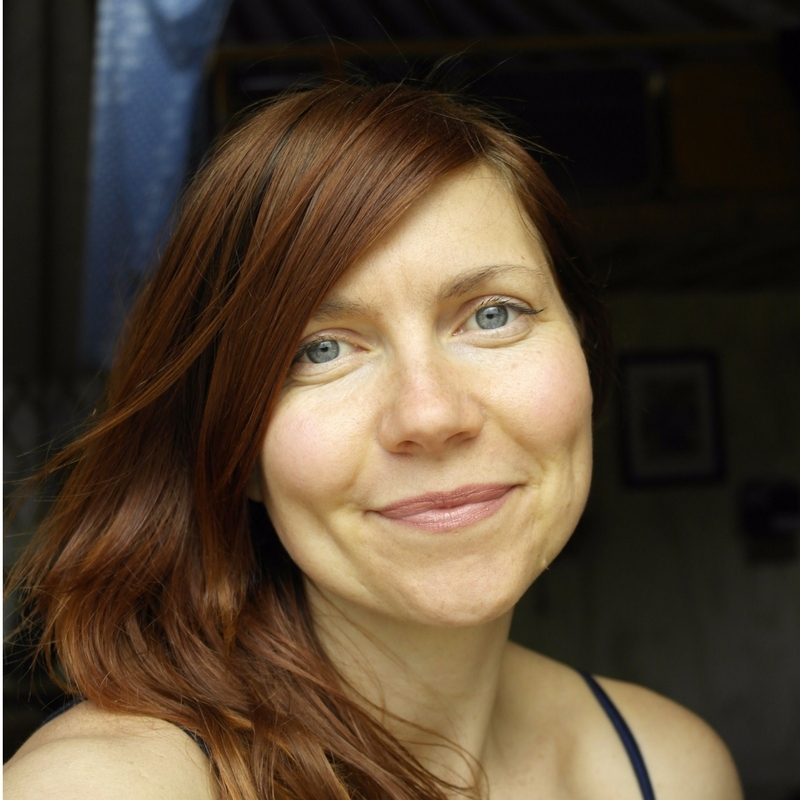 Here I write all about alternative shampoos and general healthy hair tips. 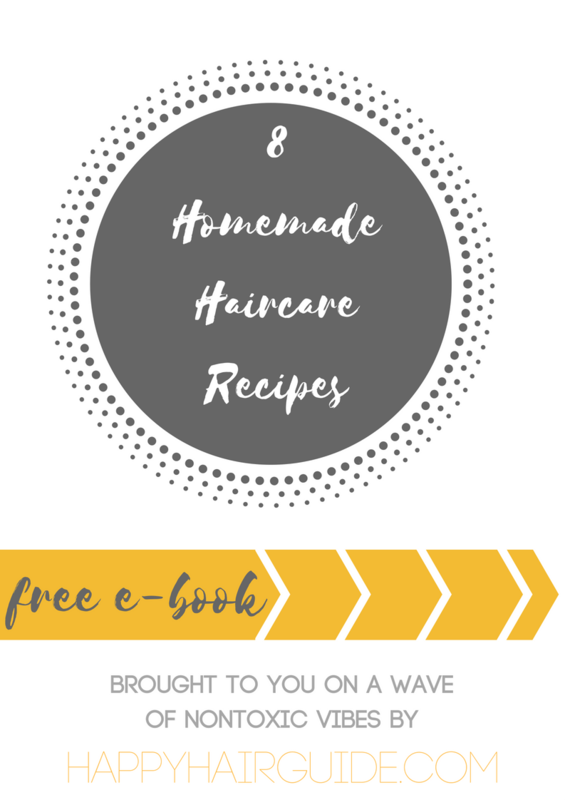 Let’s kick off our beautiful friendship with a freebie… this handbook of homemade hair care recipes has your name on, and you just need to subscribe to the Happy Hair community to get your gorgeous mitts around it. Here’s to a beautiful thing!